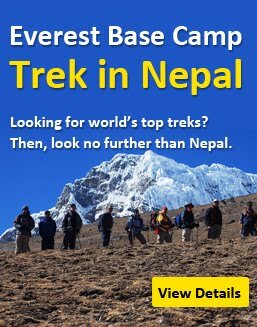 Pikey Peak trek is the newly opened short trekking trail (6-7 days) in Khumbu region. It is less-travelled region but gaining popularity in recent years. For the scenic mountain views of eight of world's highest eight thousanders peaks, it is the best option to hike Pikey peak. Pikey peak trek is also popular for Nepalese famous cuisine Dhal Bhat trek. What is Pikey Peak and where it is? 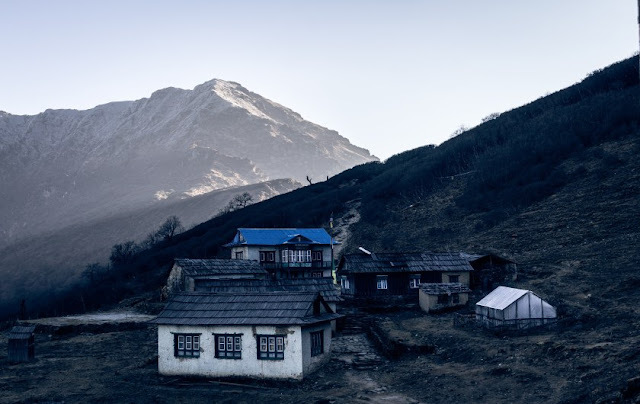 One of the tallest Hillside in Solukhumbu, pikey peak (4060m) has been derived from the name of a Sherpa clan deity. During the july, the Sherpa community celebrate to worship their clan god as Pikey Hlapchen Karbu. Pikey peak is famous for dramatic sunrise and sunset views over the majestic Himalayan peaks. The mountain views of Mt. Everest, Mt. Annapurna, Mt. Makalu, Mt. Kanchenjunga, Mt. Manaslu, Numbur, Gaurishankar, Karylung, Thamserku, Mera peak, Ama Dablam, Nuptse are amazing. Apart from beautiful mountain views, Pikey peak also offers the views of landscapes, hike through dense forest having glimpses of flora and fauna and rocky hills. Sherpa villages, culture and lifestyle are amazing. Hiking through the rhododendron forest, old monasteries are a part of trail. Autumn and spring seasons are the best time to visit Pikey peak for the mountain views and landscapes. Trekking to pikey peak begins from Kathmandu, a bus drive to Bhandar. Bhandar is a beautiful village where we stay a night at local hotels. 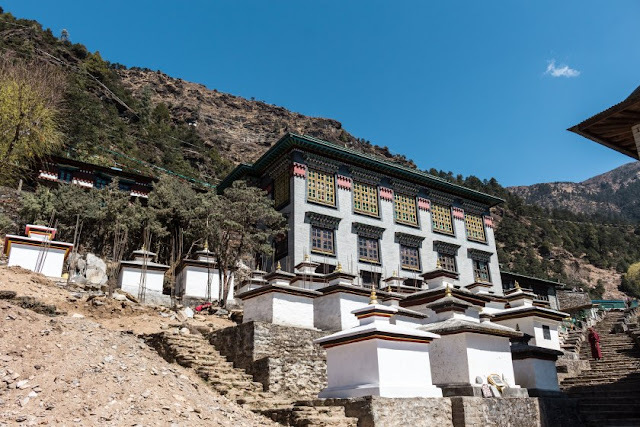 Then you will trek across Likhu river and walk about 5 hours to reach Goli Gompa. The next destination will be Ngawur where you can walk around village and see Buddhist monasteries. Copyrights © Trekking Buzz, 2016 - present. Unauthorized use and/or duplication of any materials within this website without express and written permission from this website’s author and/or owner is strictly prohibited. Excerpts and links may be used, provided that full and clear credit is given to Trekking Buzz with appropriate and specific direction to the original content.